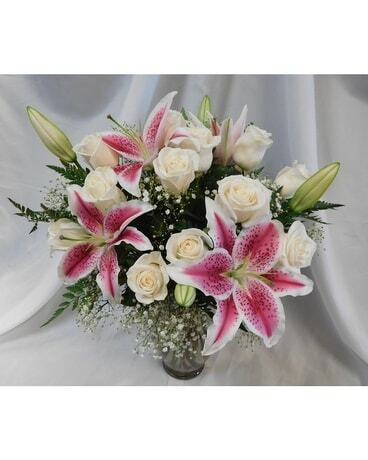 Looking for a florist in Anthem, Henderson, NV? We are just 20 minutes away. 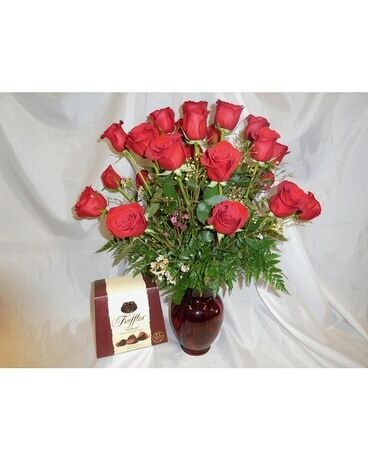 Beautiful Bouquet Florist deliver flowers anywhere in the Anthem Community. This includes homes, businesses, restaurants, churches, and more. 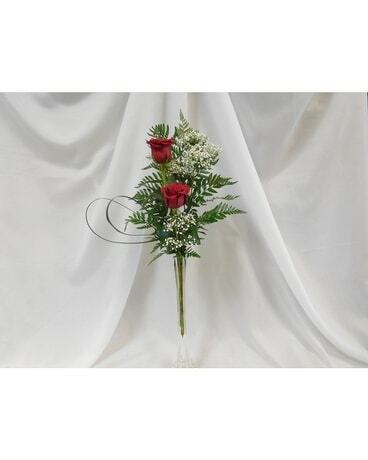 We are a family owned and operated florist that has been proudly serving the Anthem, Henderson community and surrounding areas for the past 9 years.